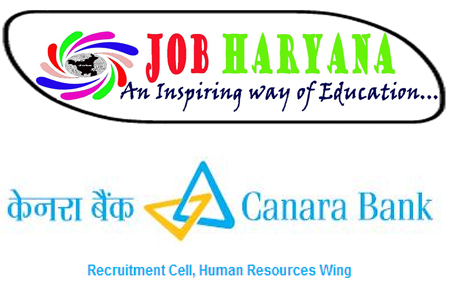 Canara Bank has announced that in their banks has vacant posts for the post of Manager and senior Manager-Credit Educational Qualifications and how to apply for the job etc.is given below and don't forget to read once original advertisement of the Canara bank. Educational Qualifications for the job:-Graduate or post Graduate + Computer knowledge, Preference will be given to the candidates with CAIIB / CA / MBA / PGDBM / PGDBA. All candidates are advised to take a hard copy of the application and post it to bank address and one copy take at document file or safe place fir further references.